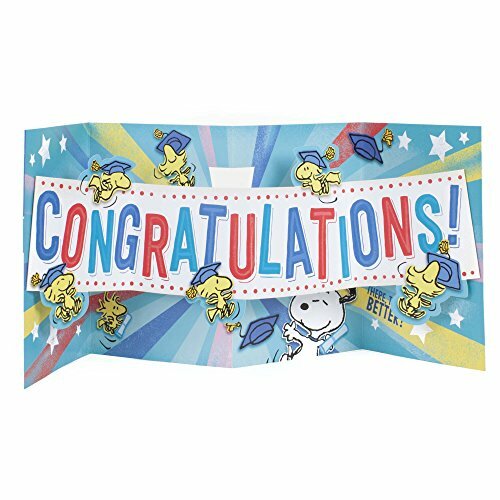 Inside Message: CONGRATULATIONS! 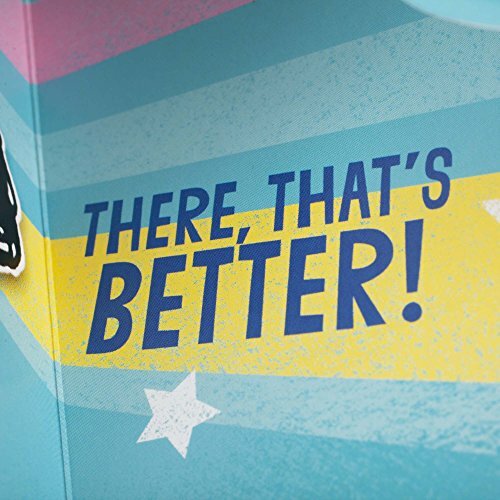 There, that's better! 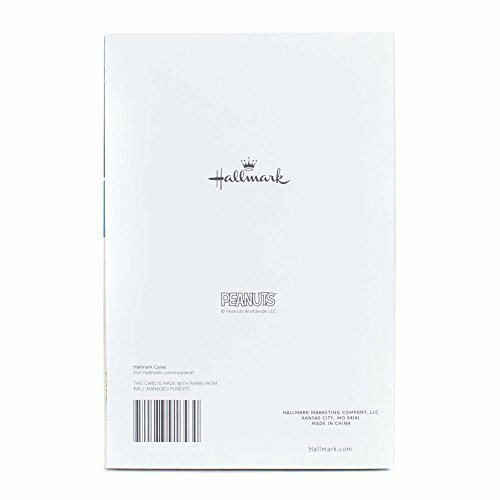 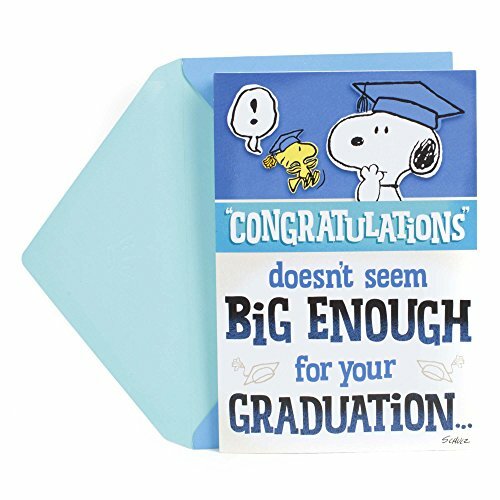 Printed on high quality paper stock, this graduation card is a thoughtful and lighthearted way to celebrate and congratulate any graduate on your list. 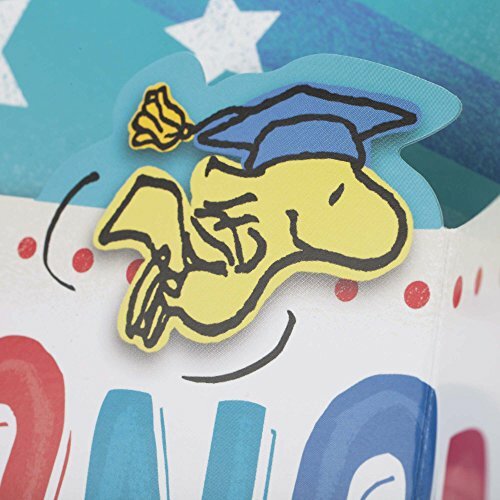 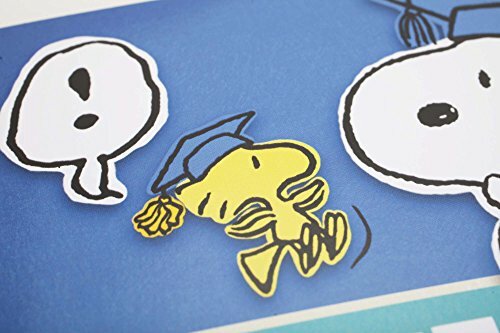 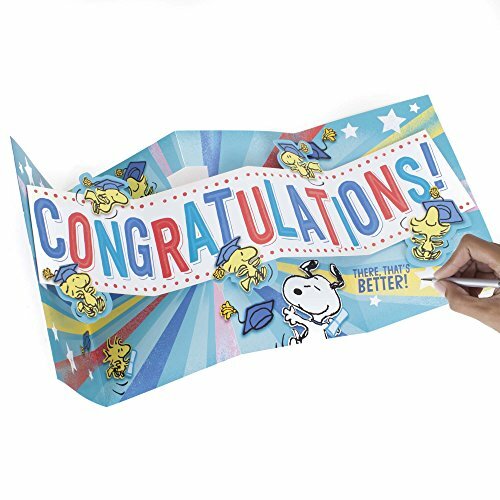 This card's design features Snoopy and Woodstock in graduation caps with a big fold-out "Congratulations" banner inside.